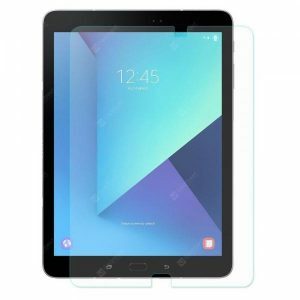 Hat – Prince 2.5D Arc Tempered Glass Protective Film a 5.07€ -25%! Hat – Prince Car Steering Wheel Phone Stand a 1.76€ -22%! Hat – Prince Car Steering Wheel Phone Stand a 1.76€ -6%!